I’ve stripped down all of the best and basic Pinterest tips into this quick and easy guide. So, here are some little tricks to Pinterest that will surely make it even easier for your ideal audience to find you and your content on Pinterest. Once Pinterest recognizes your site, it will ask you to “apply”. Once you’ve applied, it takes just a day or so before they approve your application. 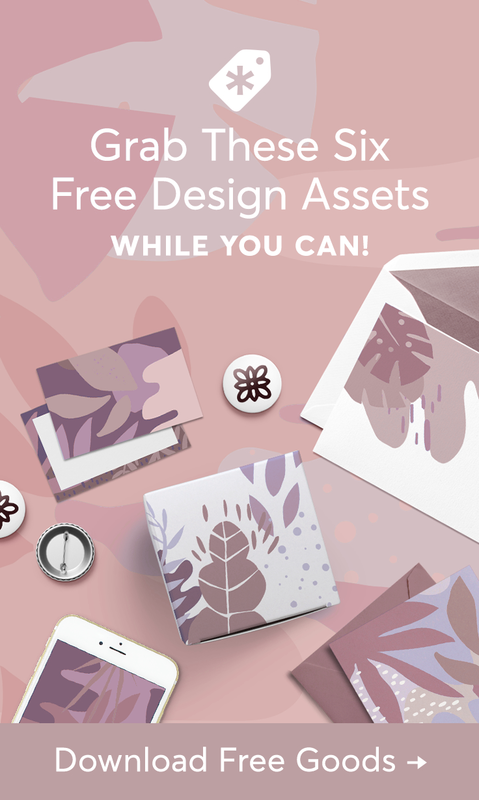 Once approved, your pins will start showing your websites name and logo beneath the image. Make sure everyone in the board is sharing pins related to your content. Note: Make sure you understand the rules of the group board. Some only want you to pin once a day. If you break the rules, you’ll get kicked out of the board. 🙁 That’s no fun! So, be kind and follow the rules. Group boards are great because it gives you access to new people and followers every day. Identify your 2 most popular boards and move them to the top of your profile. Rename your 2 boards using keywords that are very clear and highly searchable like “Vegan recipes” for instance (NOTE: you can still be unique, just make sure the keywords are in there to help people search and find your boards). Fill out the board’s description with more keywords that relate to “vegan recipes” and “vegan meals” for instance. Vegan Recipes could be categorized under “food and drink” OR “Health and Fitness”. Knowing your ideal audience should guide you on which to choose. Once you’ve established boards with keyword optimized names, you should start to see a trend for which ones are outperforming the others. Once this happens, you should move your popular boards to the top of your Pinterest profile for new followers to find easily. 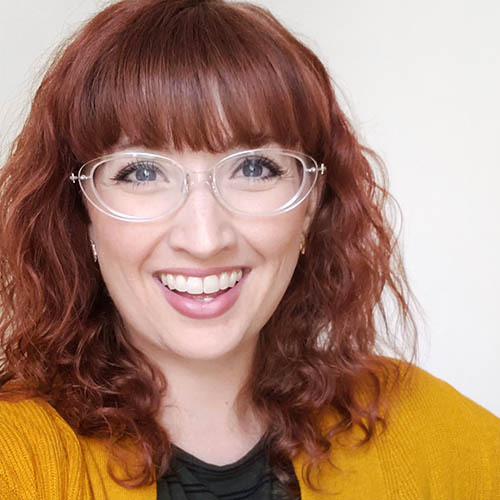 If you have a logo for your picture, change that to a headshot of yourself. Research shows that it’s more friendly and approachable to pinners when they see a face. Add keywords to your profile name. Add keywords naturally to your bio description. If your blog is about cooking and fitness, make sure you know the keywords that get searched the most and put them in your bio. Did you know that boards that contain pins that have been liked and repined a lot are more likely to show up higher in a person search results? One way you can help your most popular board is by moving pins that have not been repined or liked to a less popular board. Spend 5 minutes doing that every day for 1 week in just your most popular boards. Create secret boards for future blog posts, ideas, collaborations or opt-ins you’re creating! I actually use secret boards for saving things I want to share and schedule on twitter! I’m definitely not suggesting you steal anyone’s ideas by saving their pins. I’m suggesting you create a secret board every time you’re working on a new and epic blog post or want a messy place to save things to share on Twitter, like me. Maybe it’s a roundup of spring wreath ideas you’re working on, or maybe you just need some color inspiration for your next spring fashion collection post. Collaborations using secret boards is a great way to share ideas with clients too. As an example, if you’re an Interior Designer or Photographer, you could create a secret board for your client to share their inspirations with you as a way to get started on a project. If you don’t have at least 20 minutes a day to pin and repin organically, then schedule your pins and repins ahead of time. Looking for More Pinterest Marketing Resources? 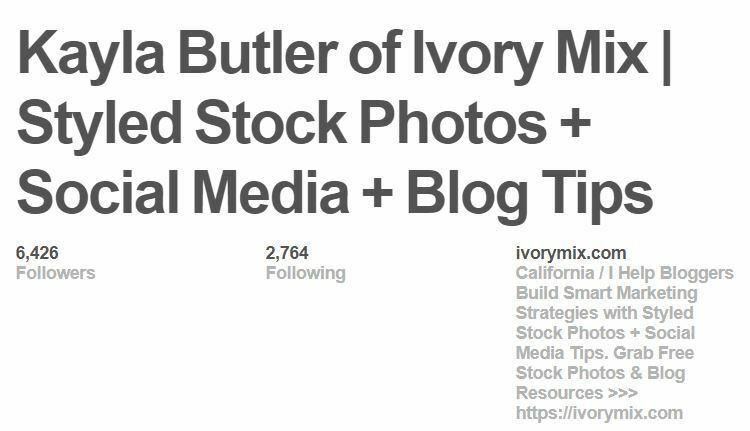 Excellent list 🙂 I’ve recently started slowly vamping up my own Pinterest account, and REALLY working on my company’s Pinterest… gone from a dozen or so visits in February, to over a hundred in March, to 90-something just in the first week of April! One thing I would add is that using UTM links to track your own pins is SUPER helpful… that way you can uniquely identify every pin that you post – and you can test things like the performance of different sizes/dimensions, colors, and content. 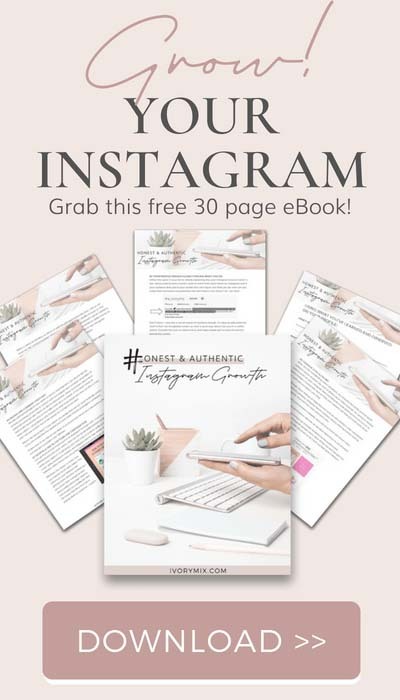 It’s something I use for almost everything – Twitter, Facebook, Pinterest, Instagram, YouTube… UTM ALL the things! I didn’t know that there was a free option for pin scheduling. Thanks for the insight! Isn’t as robust as the paid options but does defintely help take some scheduling over for you! There are few things I need to go to optimize my pinterest. Thanks. Will be pinning this. 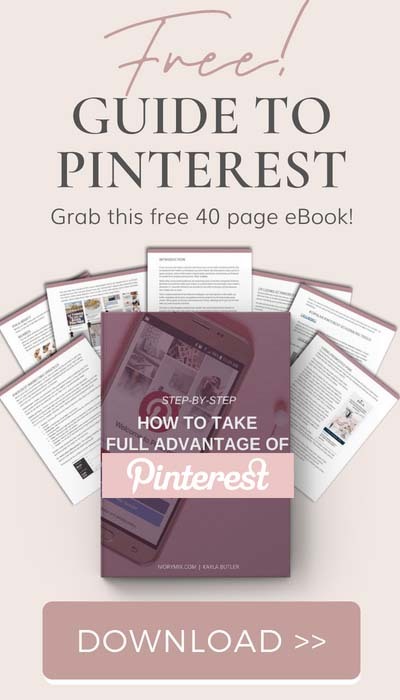 Thank you for linking to the free scheduler fo Pinterest. I have been using Tailwind, but would like to check out what a free tool can offer. Thanks for the tips! 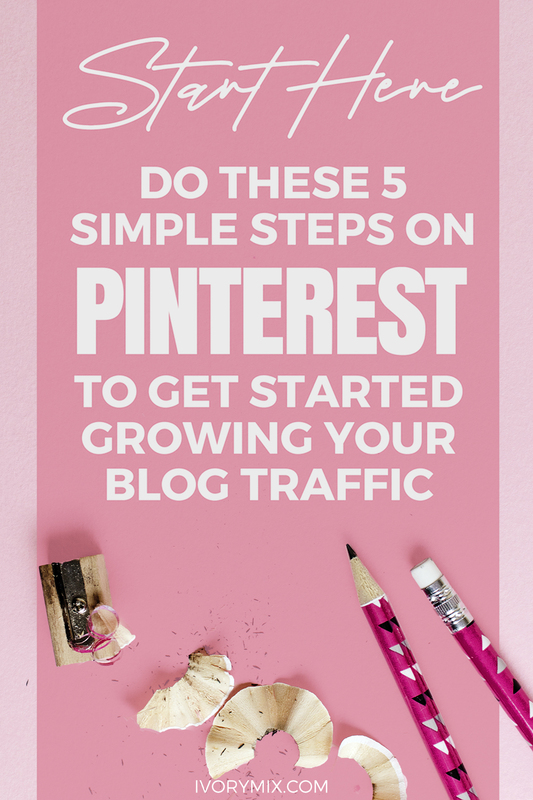 I am really working to grow my Pinterest following (and blog) so this post is perfect from. This was extremely helpful. I think I’ll be switching to rich pins and also utilizing some of the scheduling tools you mentioned. As usual, I love the advice and I stopped while reading and did some of the things you suggested to my boards. Thank you. This is a very actionable list of tips. I’ve refocused on Pinterest recently by doing all of these with good results. This is such a helpful list of tips! As a blogger just starting out it can be so overwhelming but people like you make it easier to get started. Thank you!